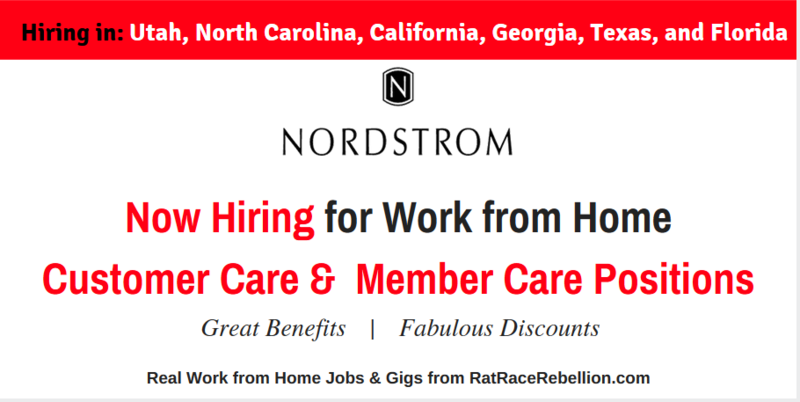 Nordstrom, the major department store that we’ve all seen at the mall, also has work from home opportunities. 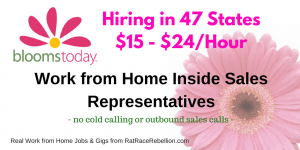 Currently, they are hiring for two types of positions in Utah, North Carolina, California, Georgia, Texas, and Florida only. 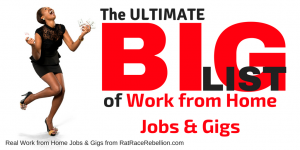 The company offers great benefits and employee discounts. This entry was posted in Customer Service Jobs, Hiring Companies, Work at Home Jobs and tagged Nordstrom. Bookmark the permalink. 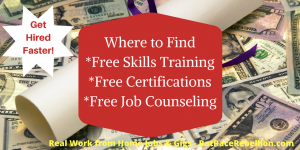 ← 100+ Work from Home Jobs at First Data – Open Now!